WEEKENDS: Students meet in The Forge for services at 6:30 PM on Saturdays and at 9:30 AM on Sundays. Bible studies meet in The Forge at 11:30 AM on Sundays. MIDWEEK: Middle and high school students meet for a combined service at 6:30 PM on Wednesdays in The Forge. 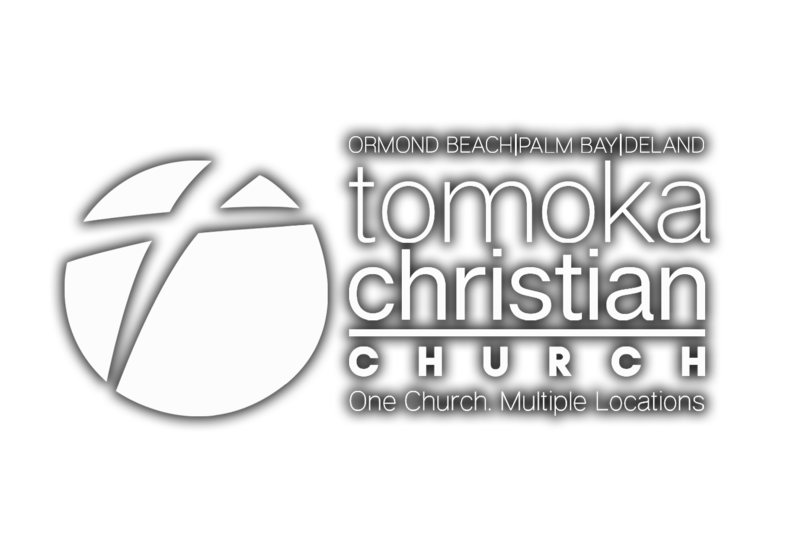 WEEKENDS: Worship and message in the main auditorium on Sundays at 10:30 AM. MIDWEEK: At 6:30 PM, middle and high school students are invited to enjoy worship, small groups and more in The Forge on Wednesdays. THURSDAYS: Bible study in Heritage High School Auditorium, 11:30 AM to 1 PM. MIDWEEK: Middle and high school students meet outside in the pavilion at 6:30 PM on Wednesdays, where they can enjoy food, games and Bible study.